A new independent, luxury hotel and spa in a stunning location. 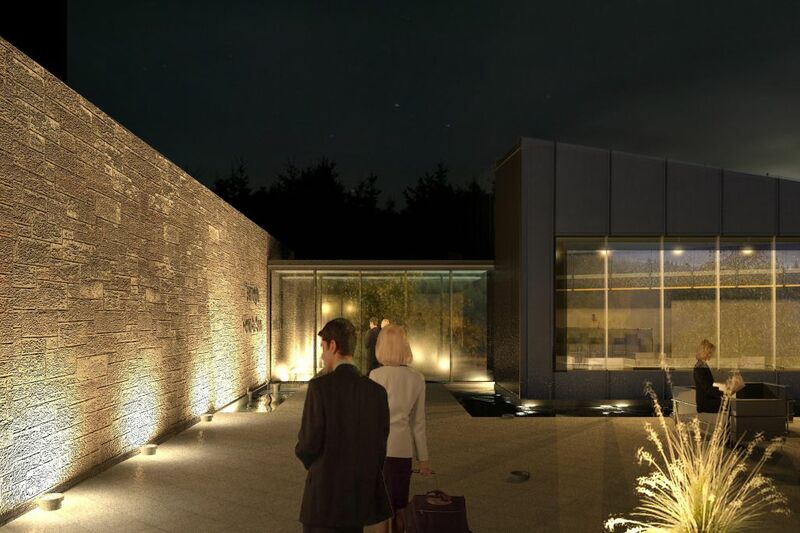 Located alongside the River Dee, next to the Grade A listed Potarch Bridge and a recognised world class salmon fishing destination, the site of a former guest house and pub in much need of renewal is the perfect setting for a new spa-led luxury hotel. Our designs were carefully developed around brand creation work whilst meeting the future operational needs of the business and reflecting the beautiful surroundings. 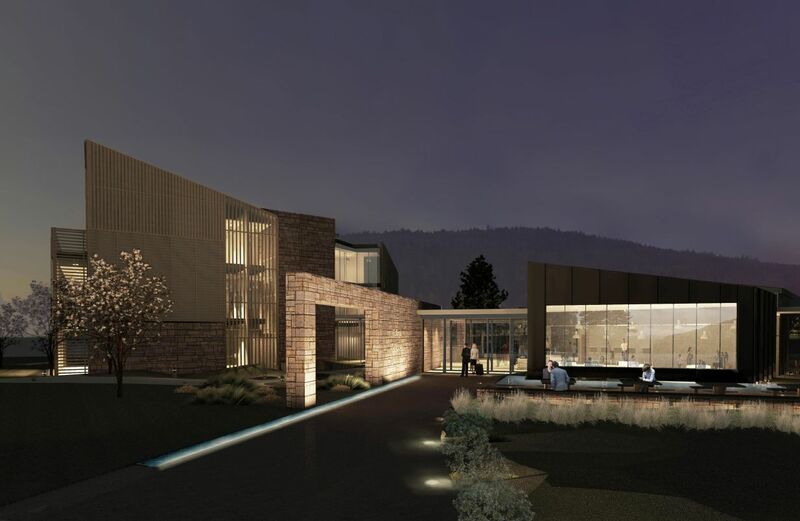 This exciting scheme included a new 40-bedroom hotel, spa, conference and event centre. The 360 degree view and openness of the site is a big part of its beauty and offers opportunities to create room types with river views, valley views and woodland views. 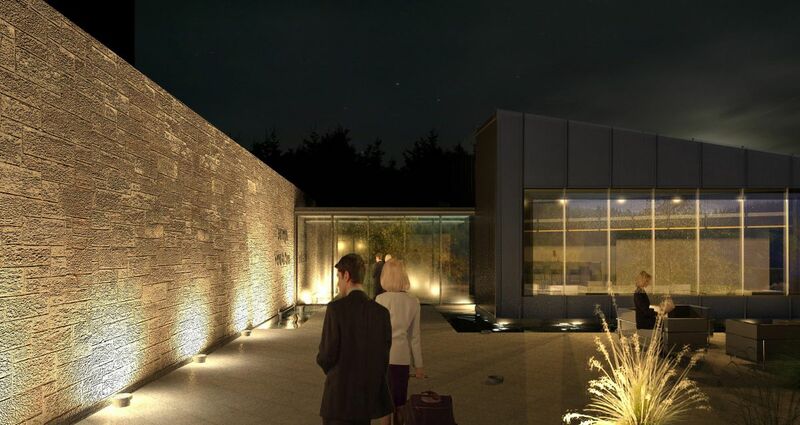 The spa will match the hotel in terms of the quality of its offering, providing a luxurious spa experience and treatments for both hotel guests and day visitors. 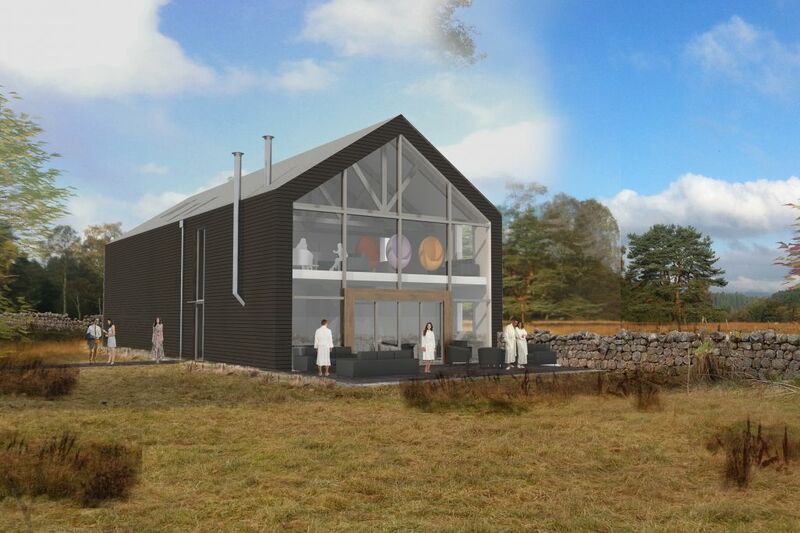 The spa experience includes several treatment rooms and different internal and external experiences, taking advantage of a new purpose-built spa ‘barn’ to make the most of the unique location all year round. 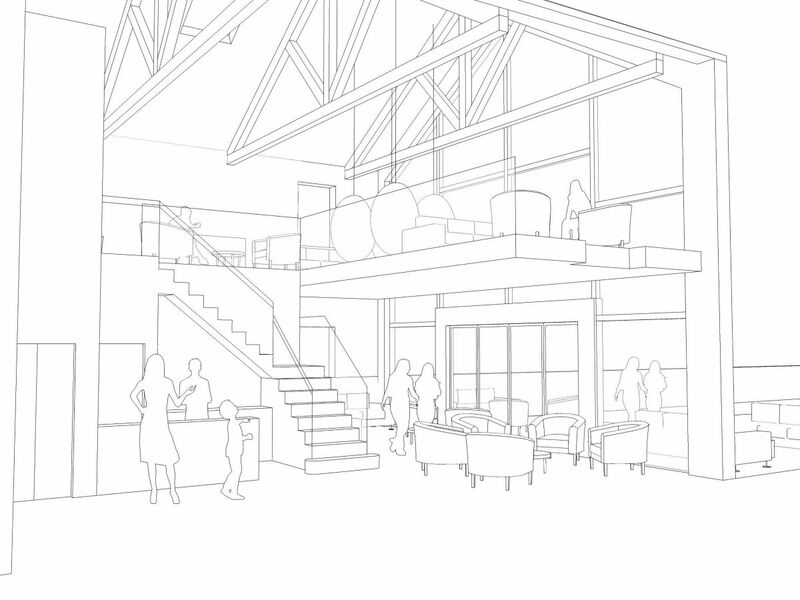 A relaxed bar-style area creates a vibrant sense of space on arrival which spills into the public spaces to create interesting pockets to sit and relax, and a more formal bistro dining experience will be at the heart of the food and drink offering. The events venue will be capable of hosting around 200 people for receptions or 150 people for weddings, conference and other celebratory occasions. Designing this to ensure the hotel and spa could still operate independently became an integral part of the developing brief and required in depth testing and people movement profiling. Alongside branding, marketing, interior, and engineering consultants we managed the process as lead consultant to present a building that delivered on its well tested brief. The scheme received offer support, but was withdrawn prior to formal delegation by the client during the uncertainty surrounding the Scottish independence vote, and is yet to be re-ignited.